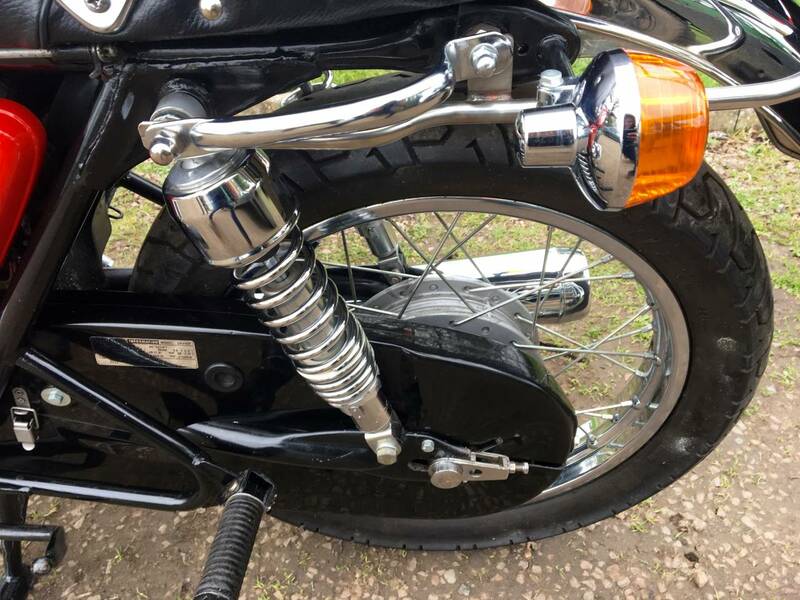 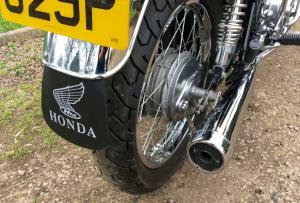 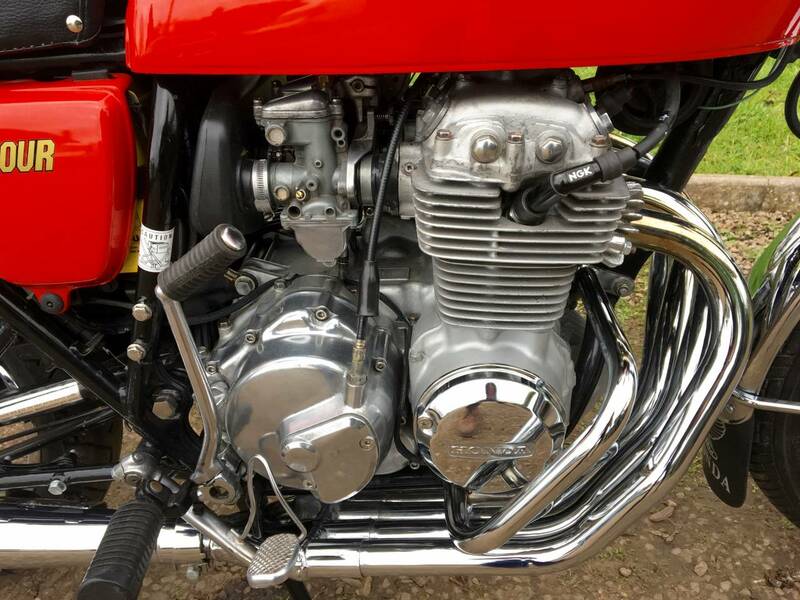 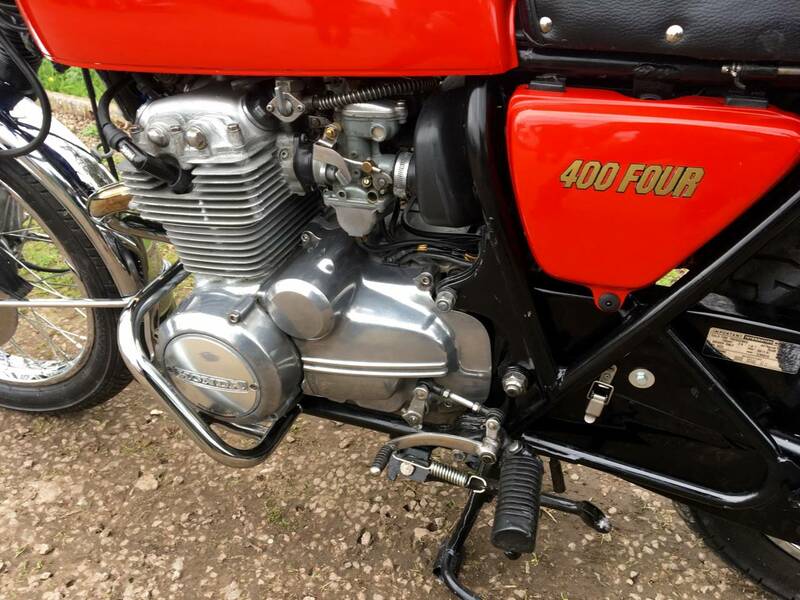 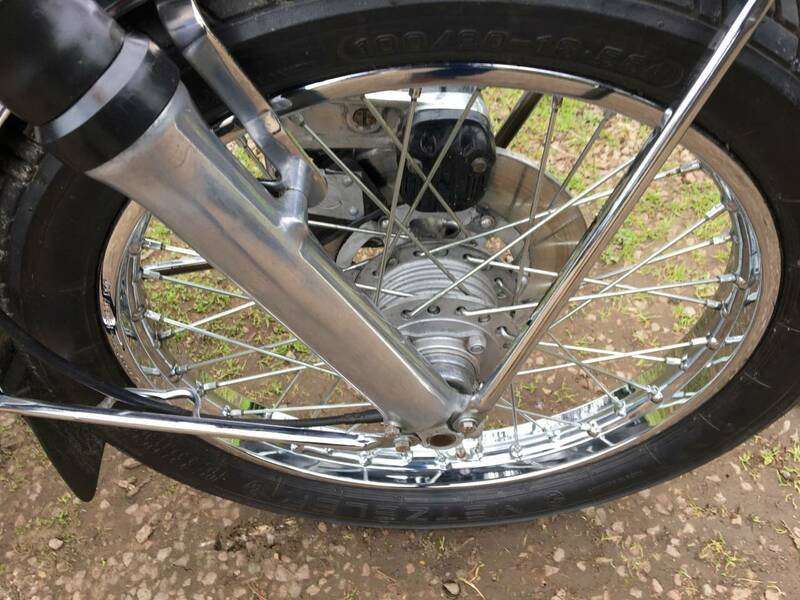 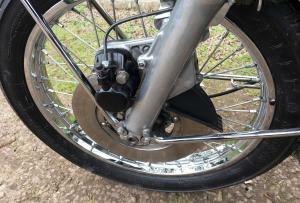 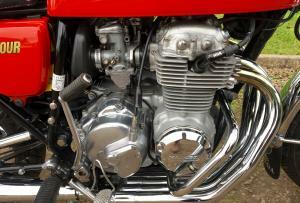 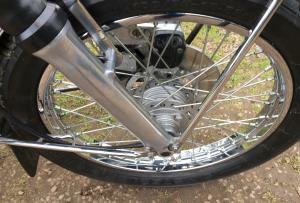 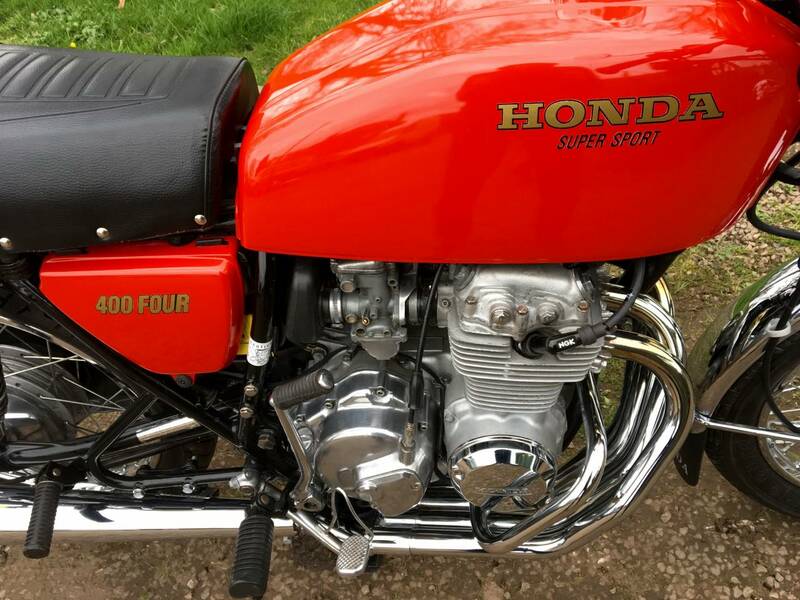 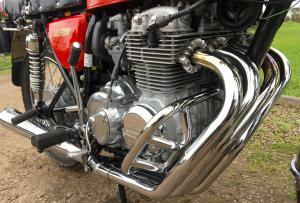 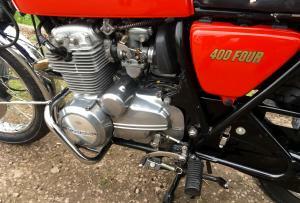 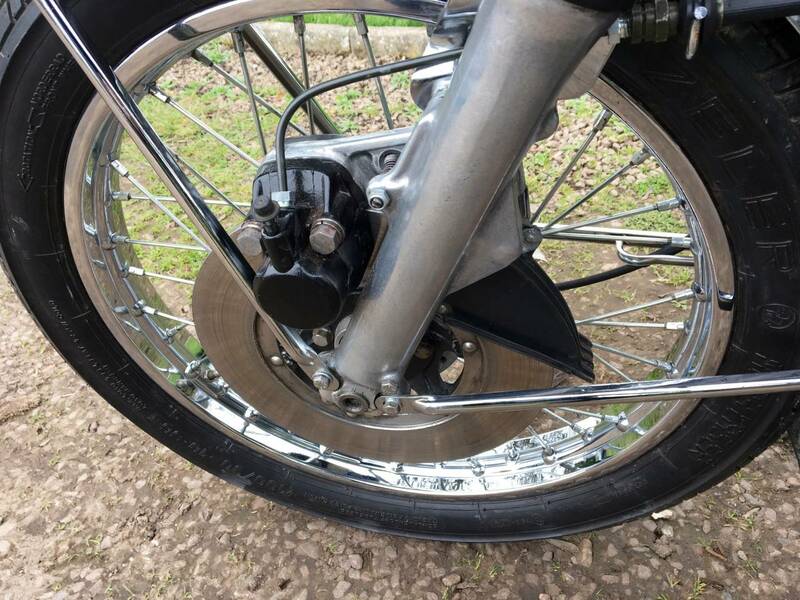 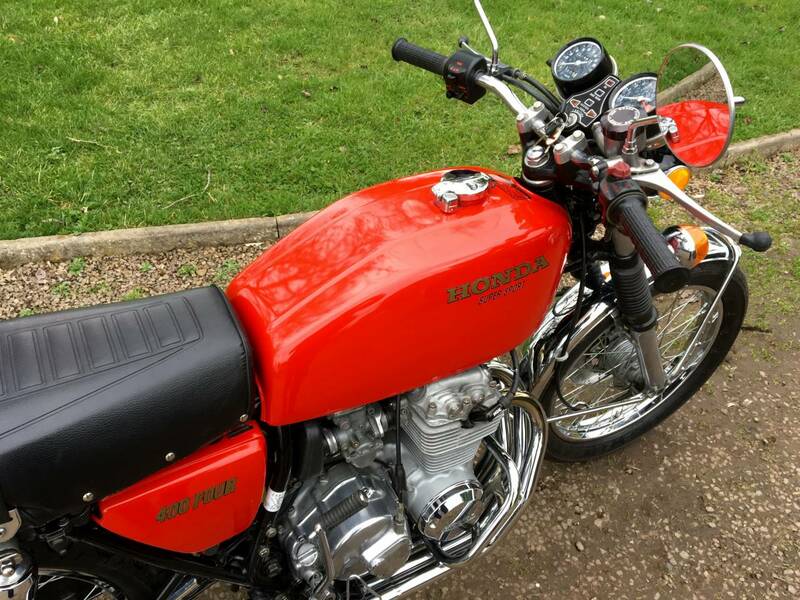 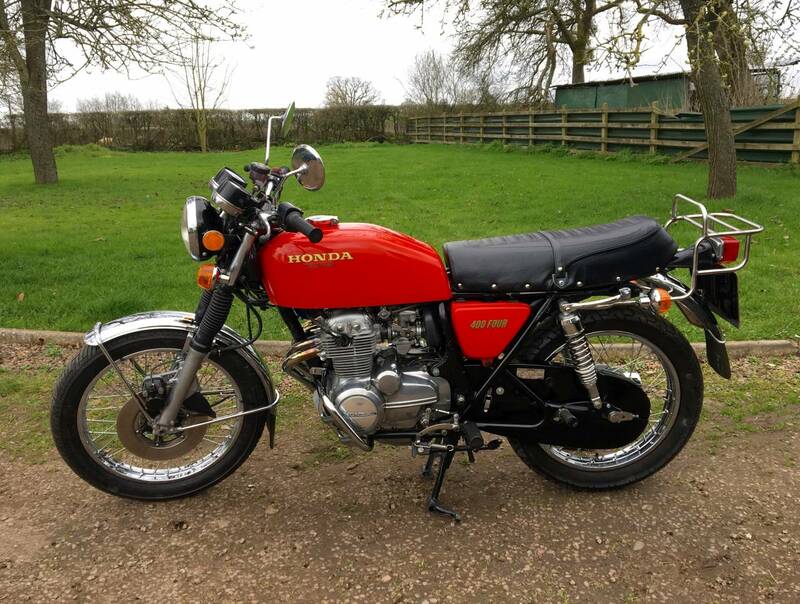 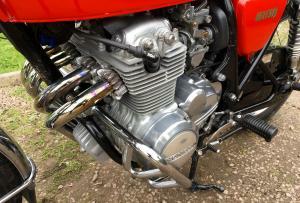 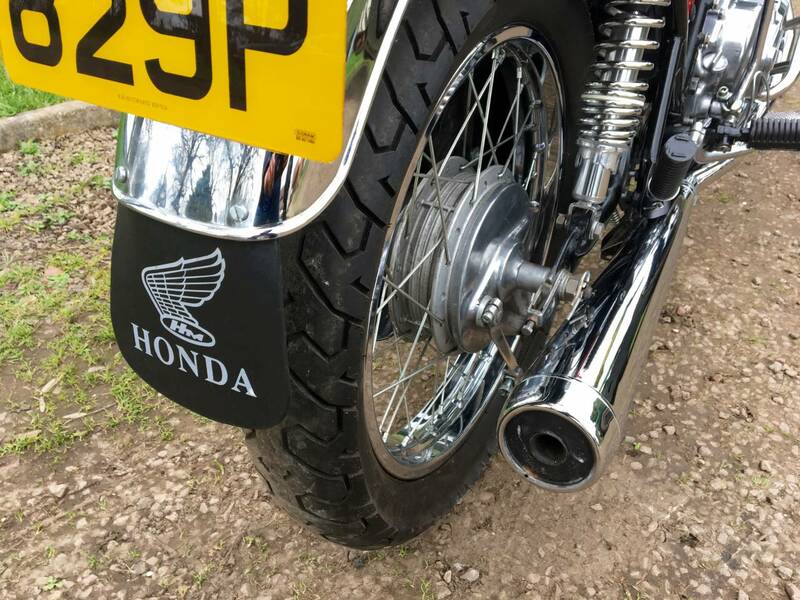 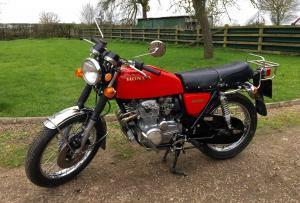 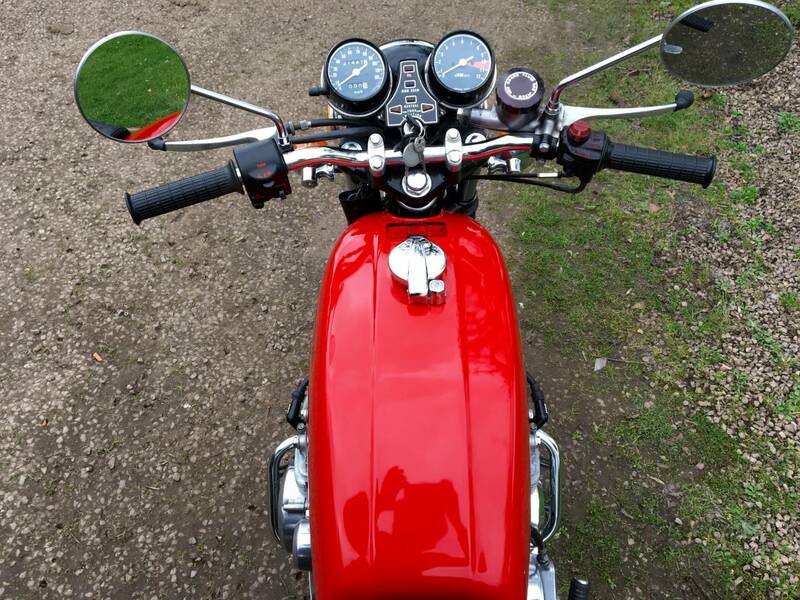 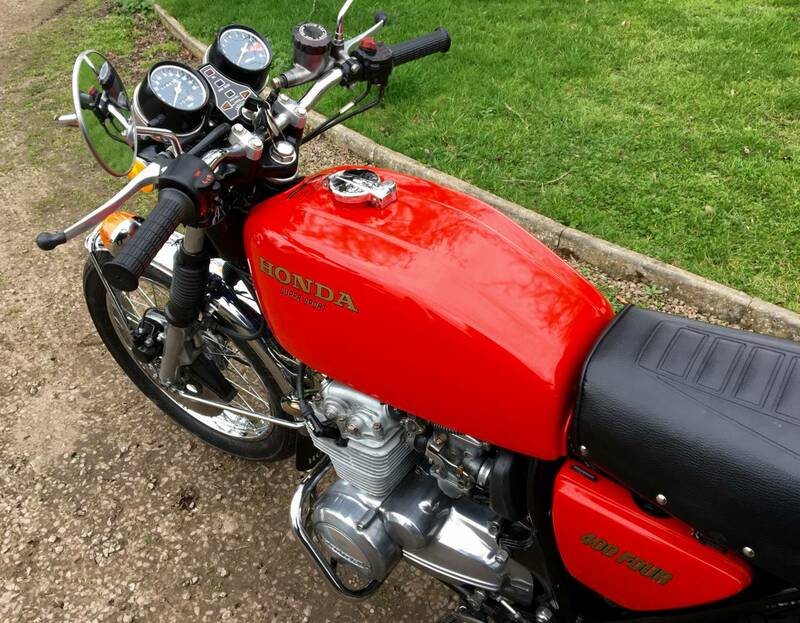 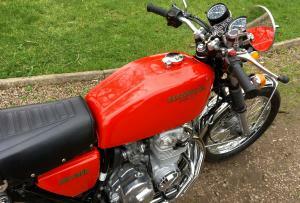 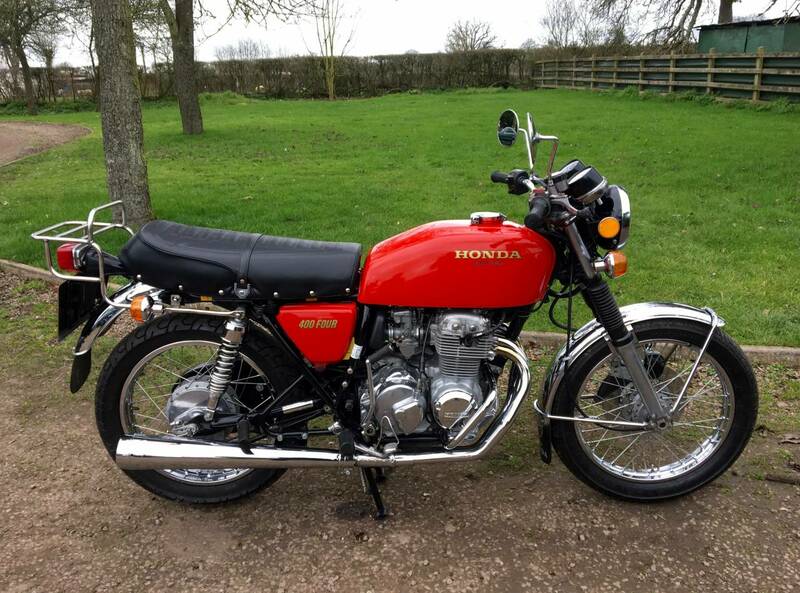 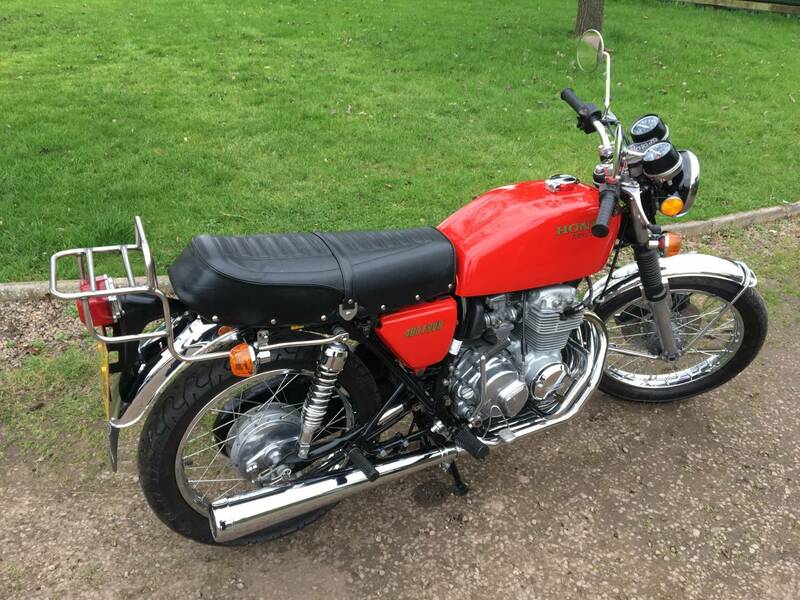 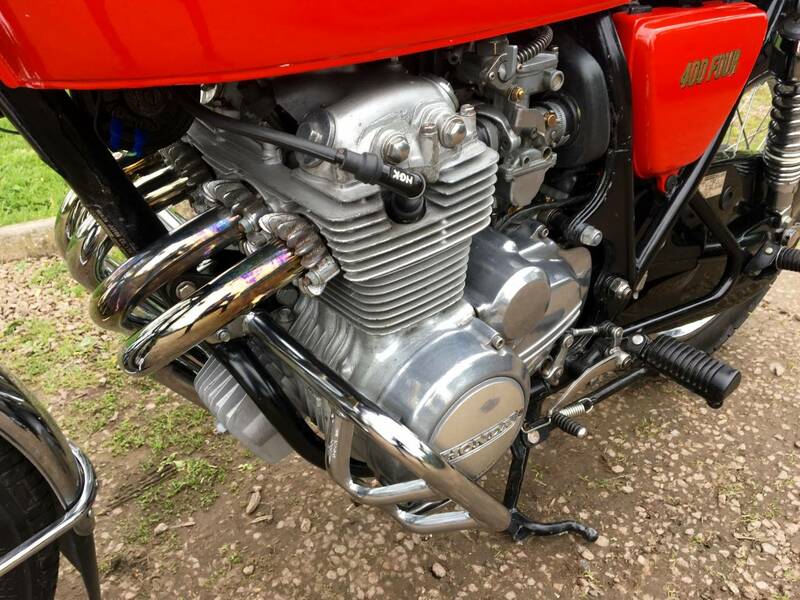 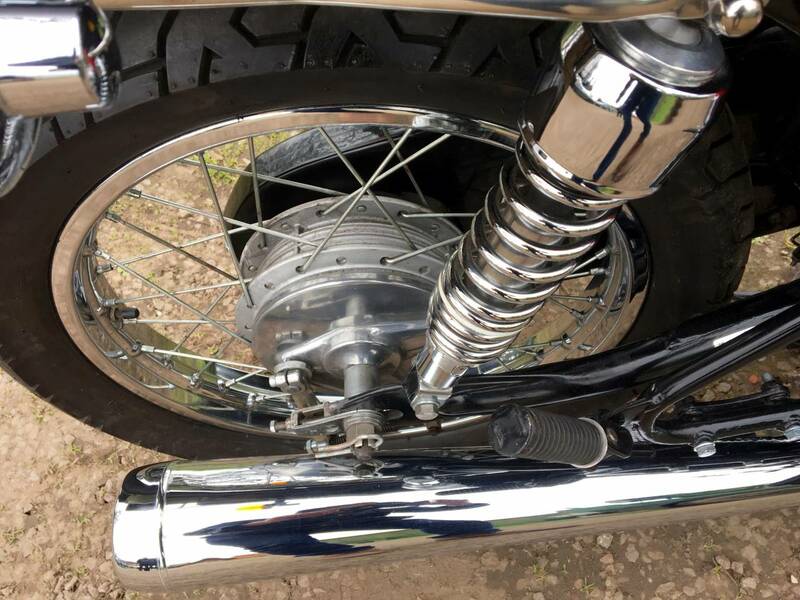 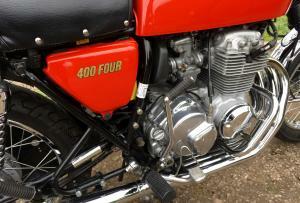 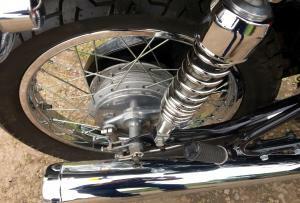 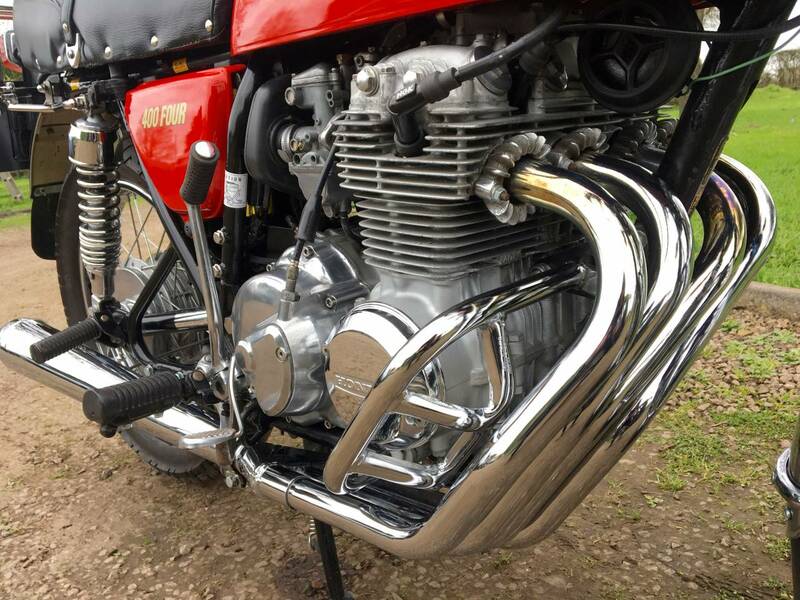 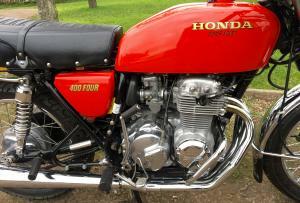 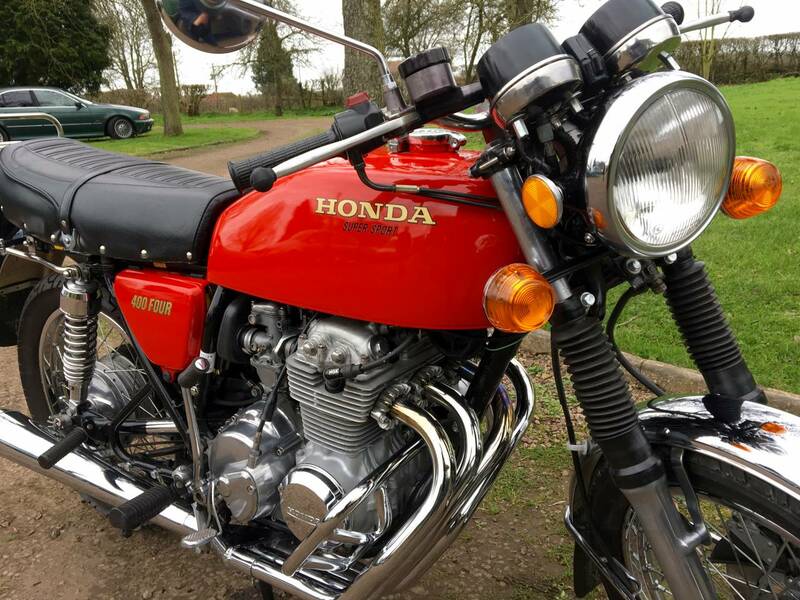 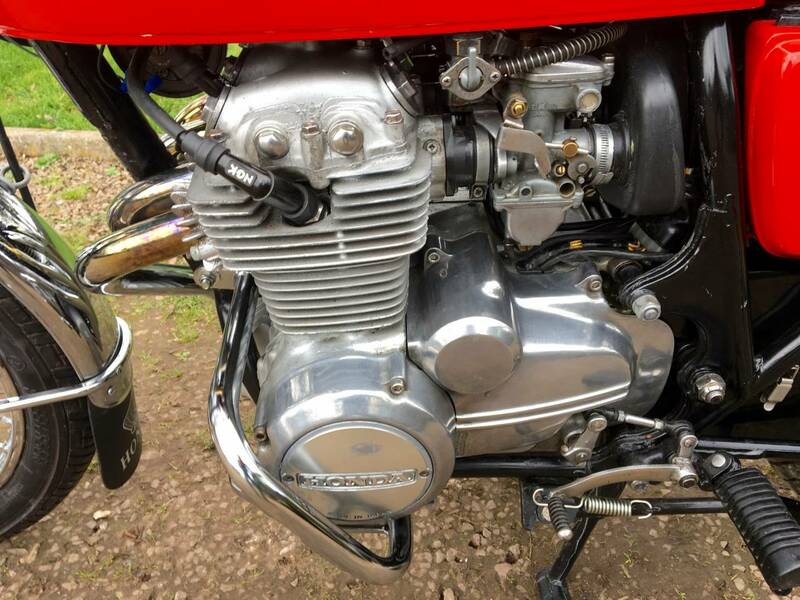 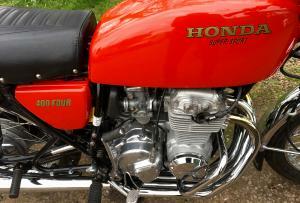 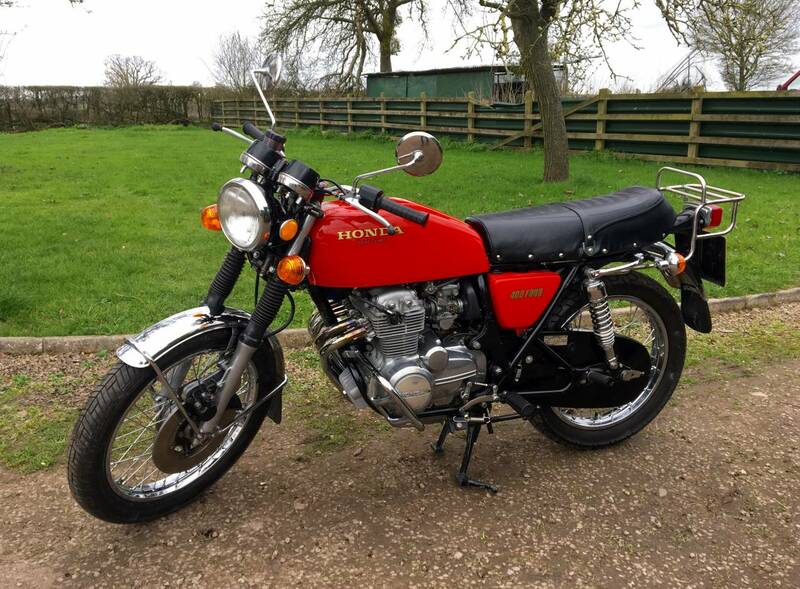 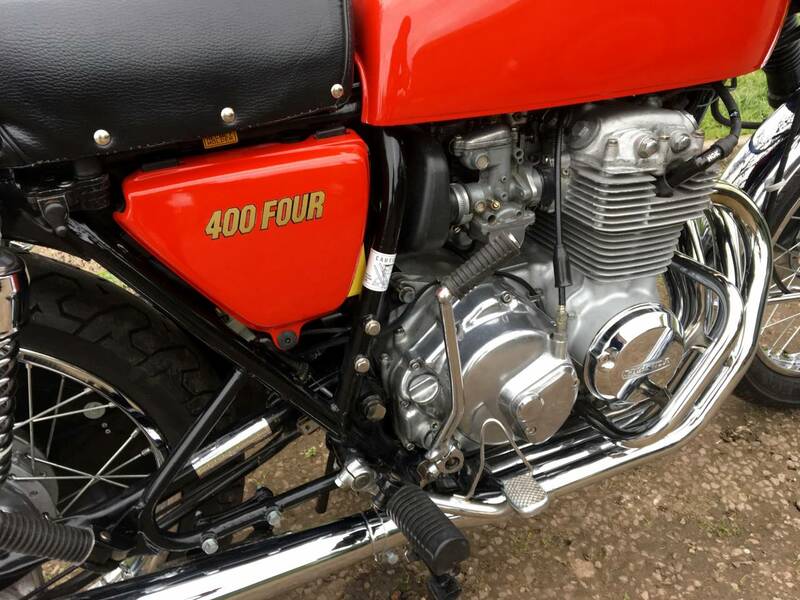 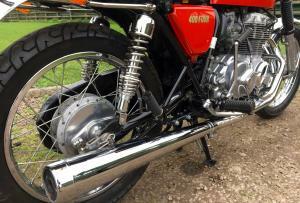 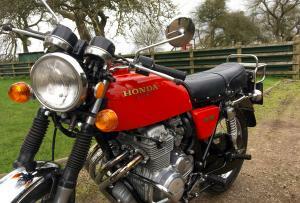 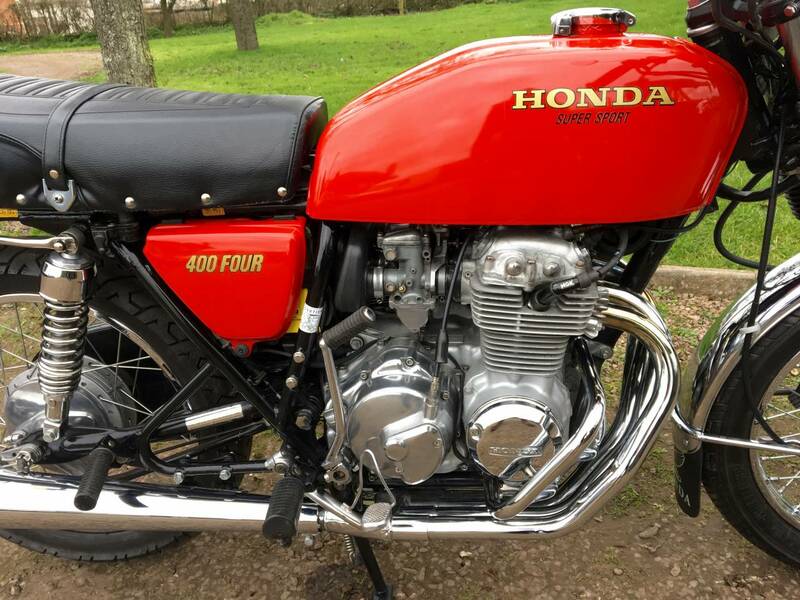 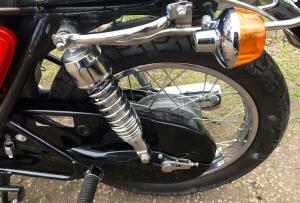 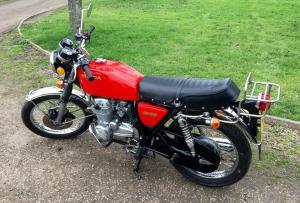 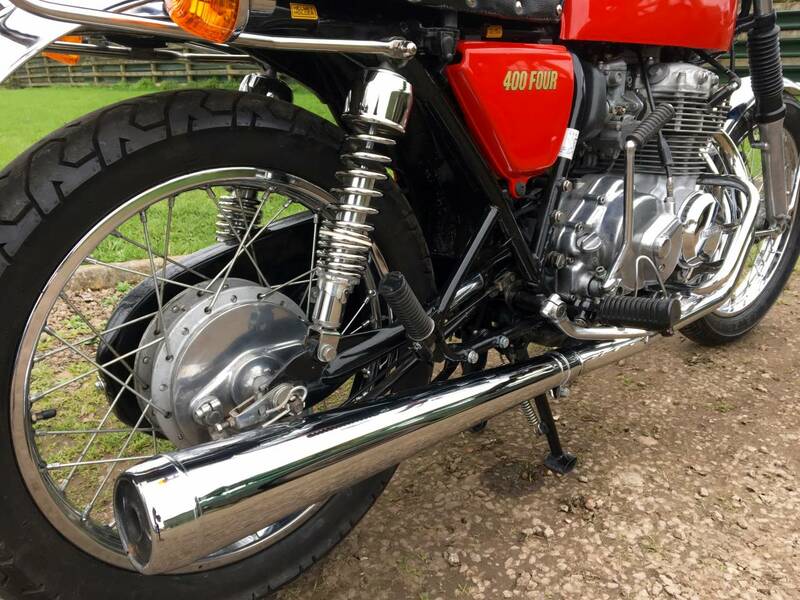 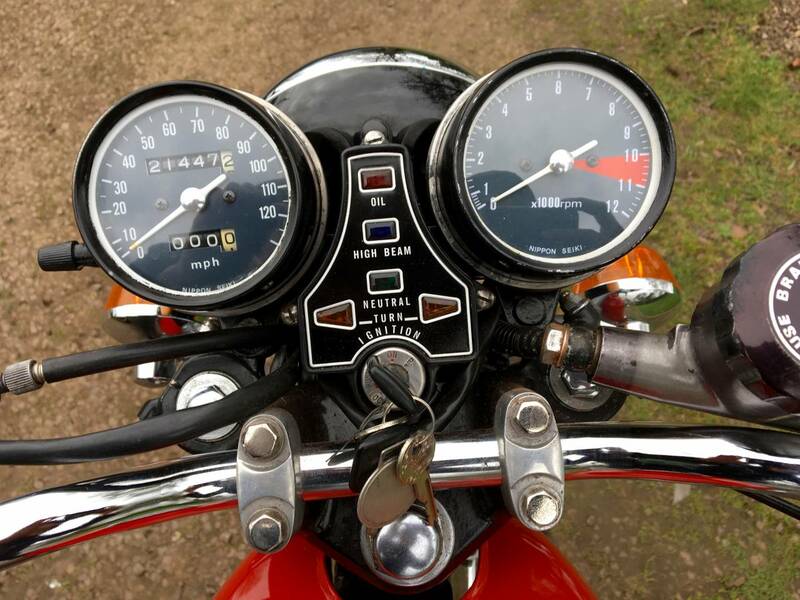 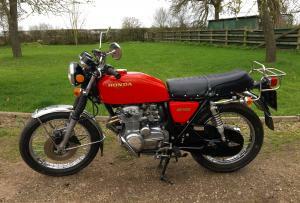 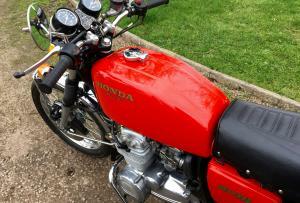 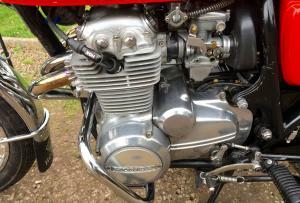 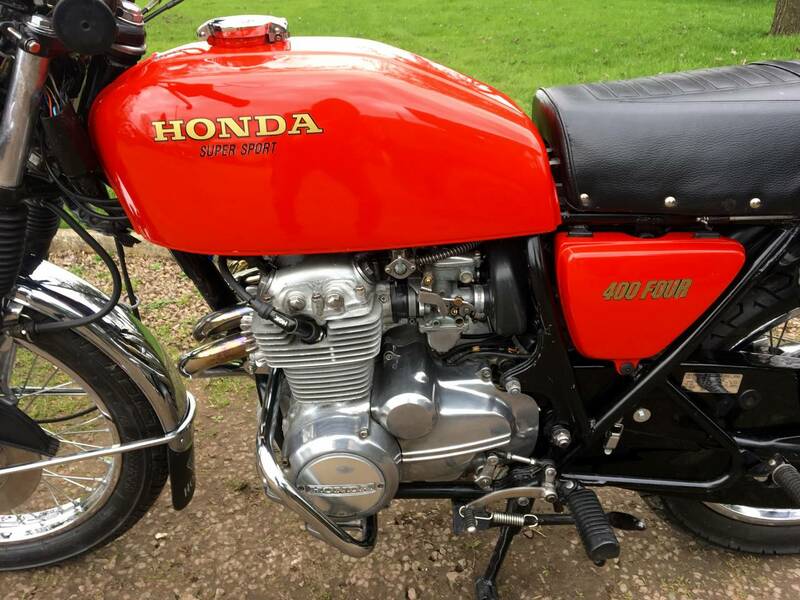 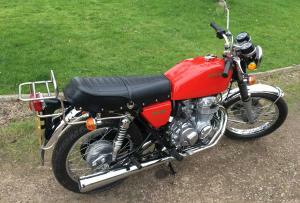 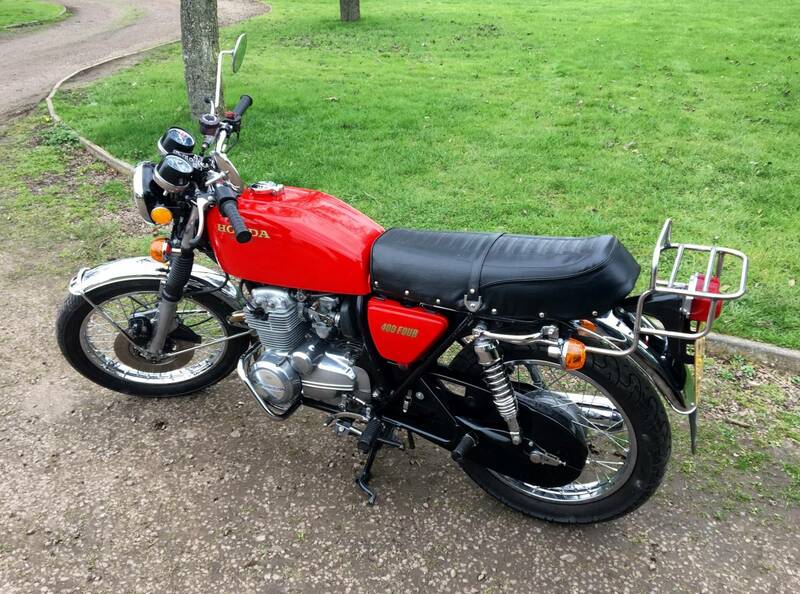 Honda 400/4 Super Sport , 1976 , In Fantastic Fully Restored Condition. 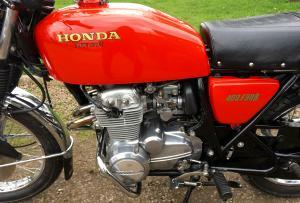 Looks To Be To Original Specification. 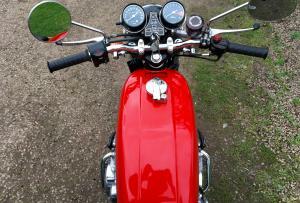 Extremely Attractive In The Red Colour Scheme. 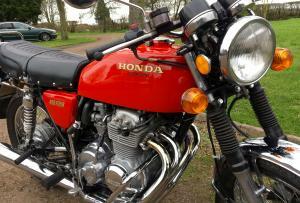 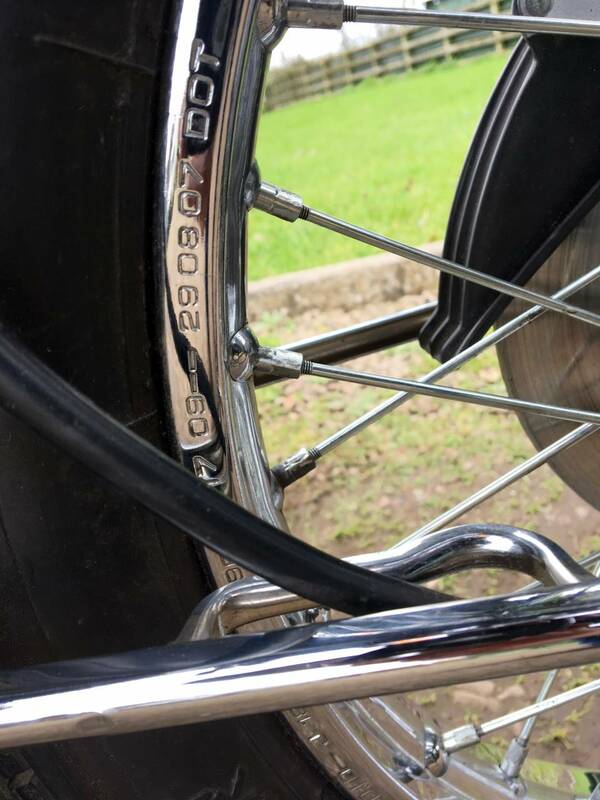 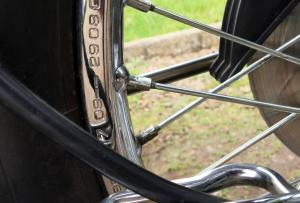 Just Had A Main Dealer Full Service So Starts Runs And Rides Extremely Well. 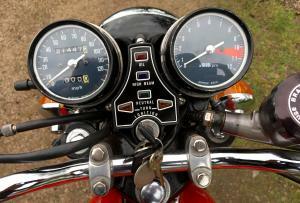 Press Button And Back Up Kick Start. 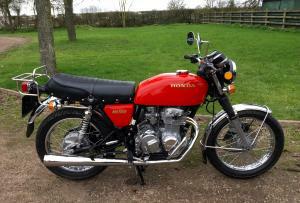 Great For Club Runs, Light and Nimble, With A Good Turn Of Speed. 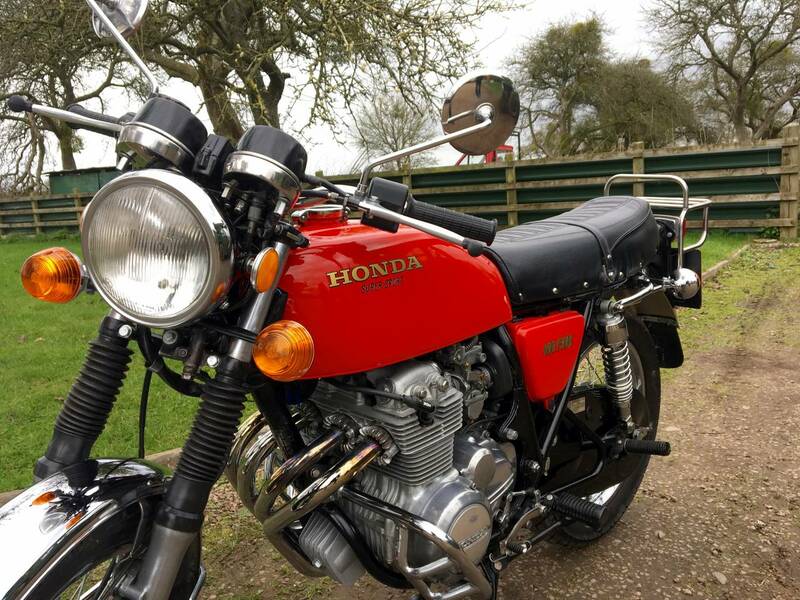 Now Highly Desirable And Sought After. 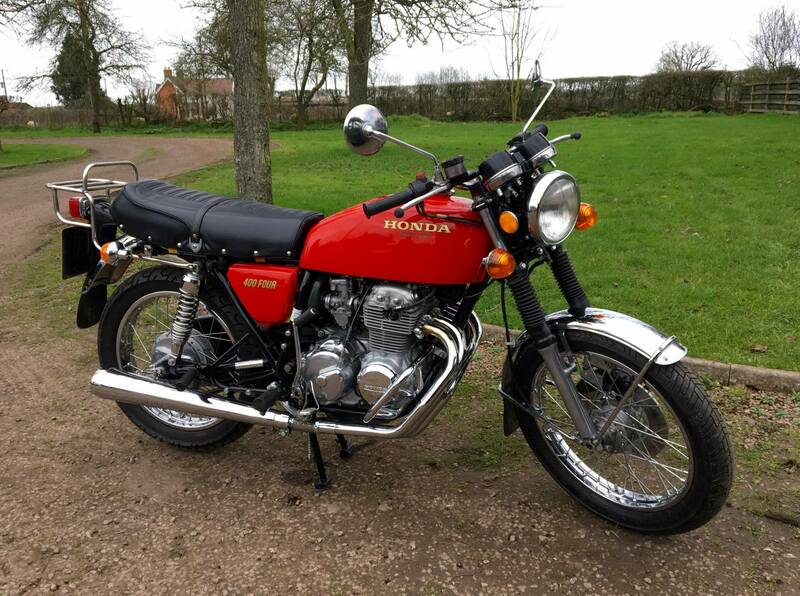 A Good Investment And Lots Of Fun Too .